I wanted to pass along a few random things I’m loving right now— all unrelated, which is why this is by far my most random blog post to date. Sorry. 4. 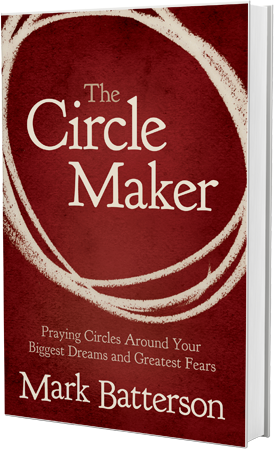 The Circle Maker: I’ve been hearing about this book for a while now, and for some reason or another I’m usually late to jump on the popular book bandwagon. But after enough people I love raved about it, I felt that it was time to see what all the hype was about. Just a few chapters in, and I’m feeling like this book may be a game-changer. Its not necessarily “how” to pray but about being bold in your prayers and asking God for big things—something I’m guilty of NOT doing. I’m sure it will deserve its own blog post when I finish it. 5. The Greatest Tank Ever: I wear it just about everyday under whatever I’m wearing. 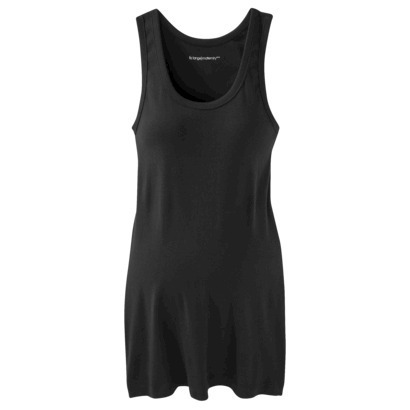 Granted, it is maternity (I'm not pregnant), but y’all… pregnant or not its the perfect tank. The shoulders are thick enough to cover your bra straps and long enough to cover your bum. I have bought “longer” tanks in the past, but they are either too tight, or ride up. It makes any outfit a little more modest, slimming and versatile. I’ve worn them for the last 2 years and have them in all colors. Large fits me the best. (Get it in the maternity section at Target, I know its weird, but you'll be obsessed too, I promise). yup bought another one of those tanks today! JG is awesome. We use the Kuerig version and it seems to work fine, but I haven't had coffee is ages :/ ! Oh my gosh I'm reading The Circle Maker too! Our church just had Batterson preach last week, and we have been doing a series based on his book (aka prayer). Small world! cute post! 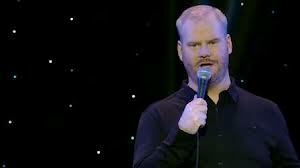 we love jim gaffigan also!